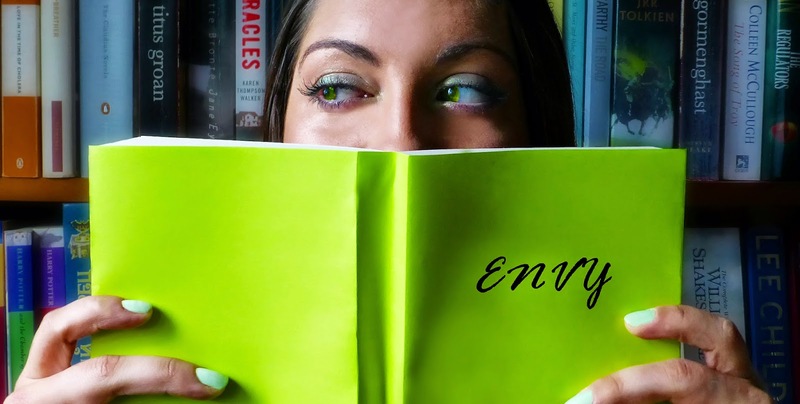 Envy is the theme of the August Seven Deadly Sins Book discussion. Talking about literary envy, books themed envy, books with jealous characters and how and where to discover new books to read before everyone else! There are no set books to read, just bring along a book of your choice relating to the theme of envy to share and discuss.